Leptospirosis is bacteria that burrows through the skin, and is subsequently spread through the blood stream of dogs and humans. It can cause damage to the liver, kidneys, lungs and central nervous system. Be sure to ask your veterinarian if your dog is up to date on this vital vaccine. Here is a list of how your dog can come in contact with leptospirosis. Having physical contact with urine from wildlife that is contaminated. This could mean contact with grass or soil that contains the bacteria. A dog may also be infected if he licks his paws after being in a contaminated area. Be sure to wipe off paws after outings in damp outdoor areas. Biting wildlife that is contaminated such as raccoons, deer, rats, skunks and opossums. Drinking from or spending time in lakes, puddles or streams. 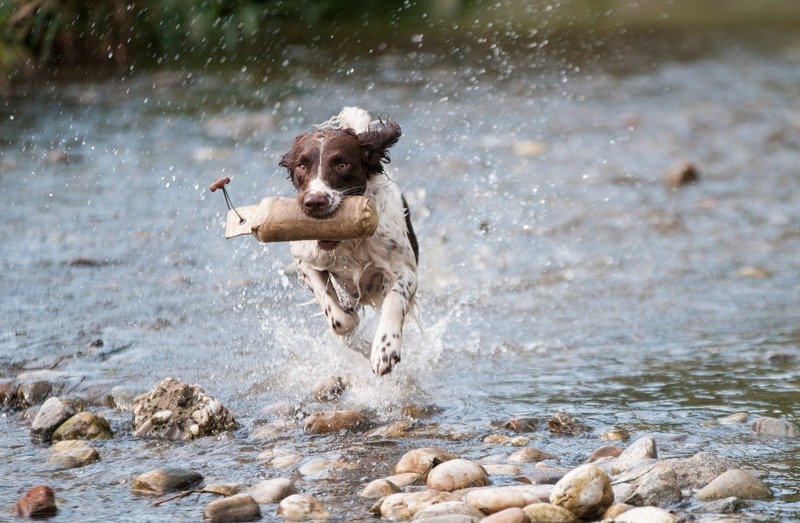 The leptospirosis bacteria can survive for weeks or months in wet or damp areas. Humans should wash their hands immediately after any contact with your dog’s urine. © Copyright 2019 Indian Peaks Veterinary Hospital, P.C.